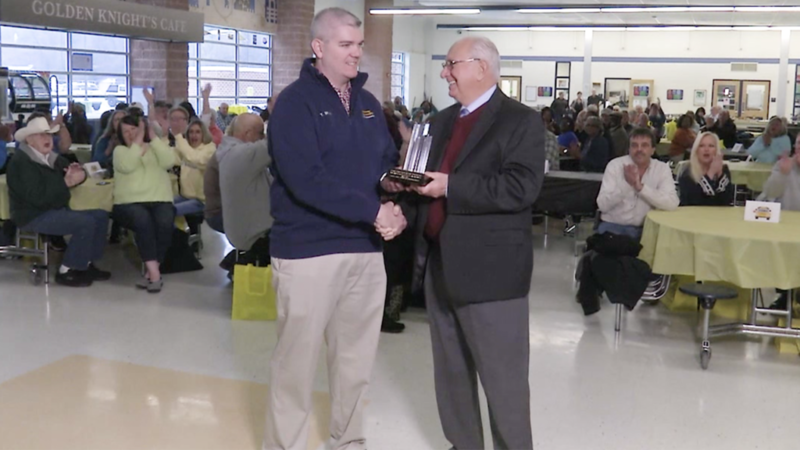 The Mountaire Better Delmarva Awards are monthly awards designed to highlight individuals, businesses, organizations or classrooms who are going above and beyond to assist others in their community or to improve/protect the environment. 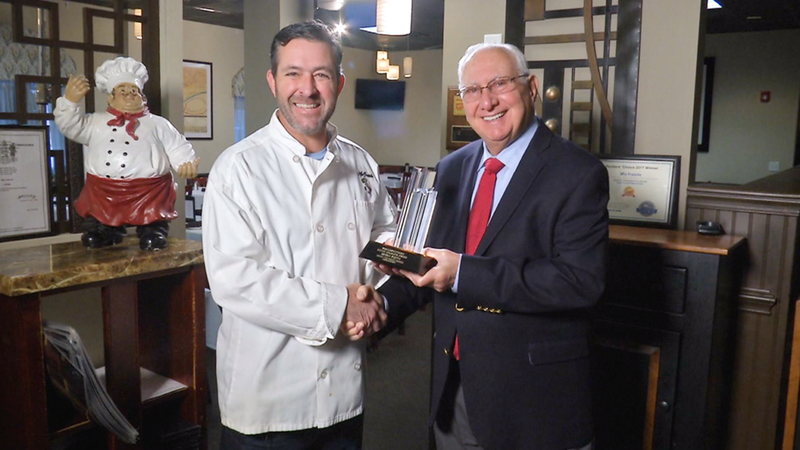 Each month a winner is chosen by a Mountaire selection committee from submitted nominations. Each winner receives a crystal engraved trophy. 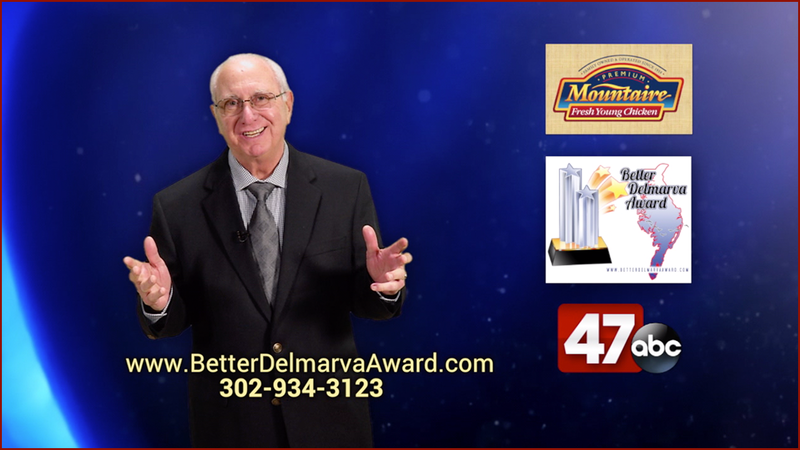 The Better Delmarva Award winner is highlighted on a WMDT-TV commercial, on select WMDT web features. 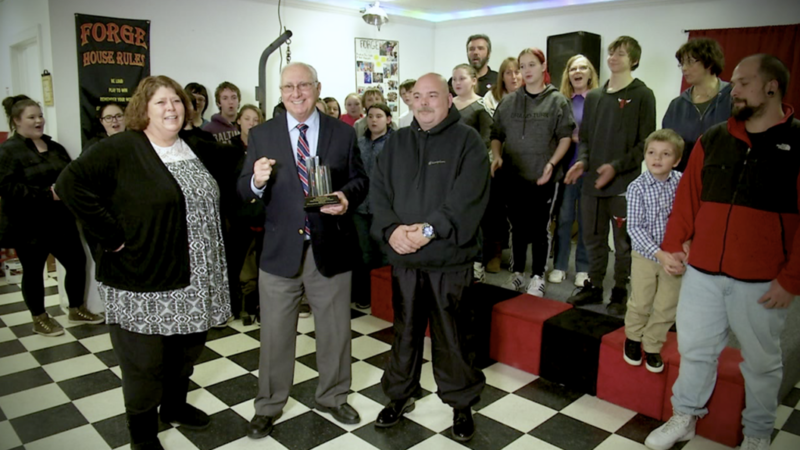 Our goal is not only to recognize those who are already making a difference on the Delmarva Peninsula, but to encourage others to take on a greater role in bettering their local communities or improving the local environment. 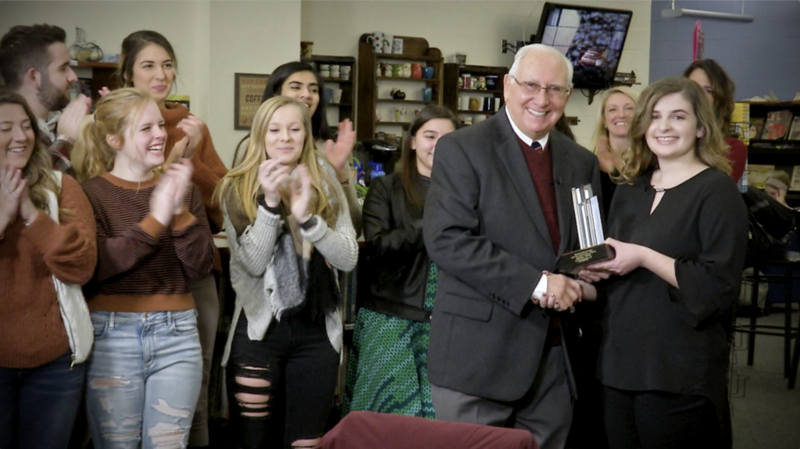 Anyone who is volunteering at community events, performing wonders in a local hospital, teaching in a classroom, helping the homeless, or something as simple as cleaning up the trash along our roadways can be a candidate for this award.